Leadership Consultant, Coach and Keynote Speaker. Drawing on her military background as well as key lessons she has learned from dealing with a life-changing injury, Kate applies her drive and enthusiasm for personal development to help people and organisations to release their potential. Afghanistan have given Kate valuable experience in leading change, providing solutions under pressure and managing challenging relationships. Rational and collected, Kate loves making sense of chaos and passionately believes in the importance of becoming comfortable with the uncomfortable. An Improvised Explosive Device (IED) put an end to her tour of Afghanistan and Kate’s injuries resulted in her electing to have her leg amputated below the knee, becoming the first British female to lose a limb in combat. 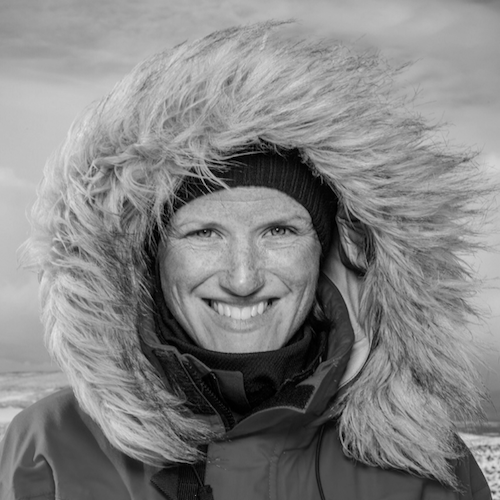 As a focus for her rehab, Kate trekked to the South Pole as part of an expedition organised by Walking With The Wounded. This earned her the honour of being shortlisted in the Women Of The Year awards in 2014. Kate is a trusting and trusted professional who drives for results whilst bringing out the best in those around her, applying the same mentality that has seen her achieve significant professional and personal success to elicit the true potential from others. Balancing an eye for detail with the big picture, and a ready ability to switch focus between people and task, Kate is an energetic lady who thrives on challenges, seeing them as opportunities for progress. At ease with working at multiple levels, Kate has experience in a variety of sectors including banking, finance, insurance, advertising, communications, manufacturing, healthcare, education and scientific research and development. Kate is also honoured to be an ambassador for ABF The Soldier’s Charity and a trustee of the Defence and National Rehabilitation Centre (DNRC). Follows us on social media for the latest news and updates.